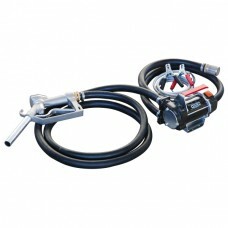 Fuel transfer pumps and equipment ready for immediate despatch. 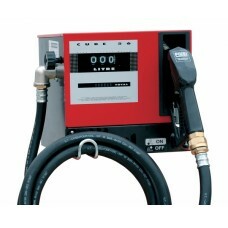 Our range includes diesel transfer pumps, fuel nozzles, tank gauges, delivery hose and more. 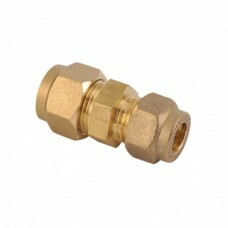 The Straight Reducing Coupler Compression Fittings are available in either 10mm x 8mm or 15mm x 10mm.. 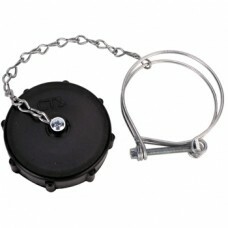 The Plastic Fuel Tank Filler Cap is a cost effective solution to cap off male threads on fill p.. 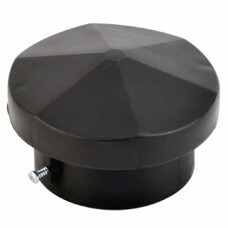 The Fuel Tank Vent Cap is to be used on an above ground fuel storage tank’s 2” male thread to provid.. 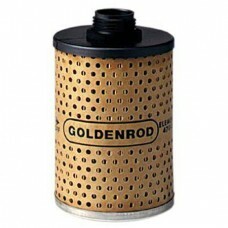 The GoldenRod Fuel Filter Element is the replacement, 10 micron element for the Golden Rod.. 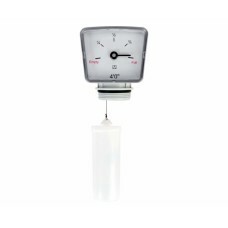 The MT Profil Fuel Tank Float Gauge is a small mechanical clock gauge for measuring the level o.. 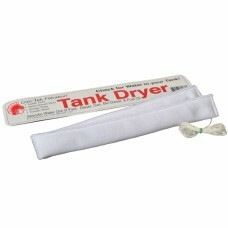 The CIM_TEK Tank Dryer is a fuel tank water absorber, which has been developed in response to the in.. 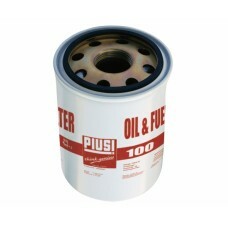 The Piusi Fuel Filter Element is a 10 micron replacement filter. 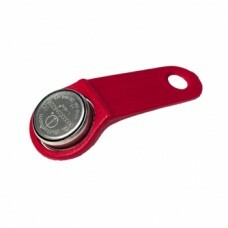 This is available in.. 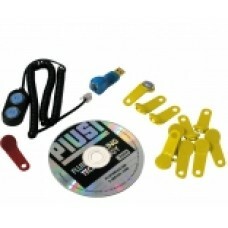 The Manager Key is designed to set up and control the electronic key system of a Piusi fue.. 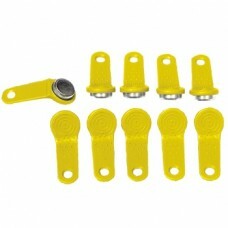 These user keys are to be bought alongside a Piusi fuel management system, when electronic..
Piusi Cube 56 Electric Diesel Transfer PumpThe Piusi Cube 56 diesel transfer pump is a market leadin.. The Self Service Desk software for fuel management systems stores all refuelling transactions record.. 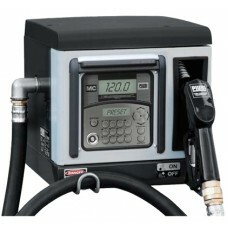 The Piusi Cube 70MC Fuel Management System is a compact, diesel dispenser which ensures fa..